This product is ready to consume without cooking. 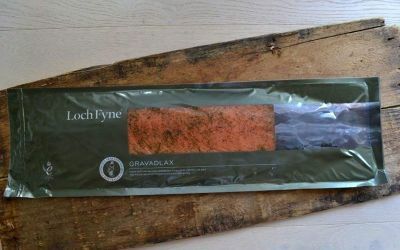 Remove from pack 10 minutes before serving.Gravadlax is an impressive party dish with its own aromatic flavour, quite different from the smoked variety. Serve on its own or with freshly baked bread or compliment with a sweet honey, dill and mustard sauce.